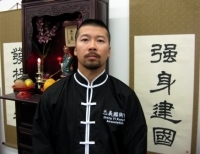 -Bronze medal in the Superlightweight division at the International Koushu Championships in 2002. -Gold medal in the Superlightweight division at the International Koushu Championships in 2003. 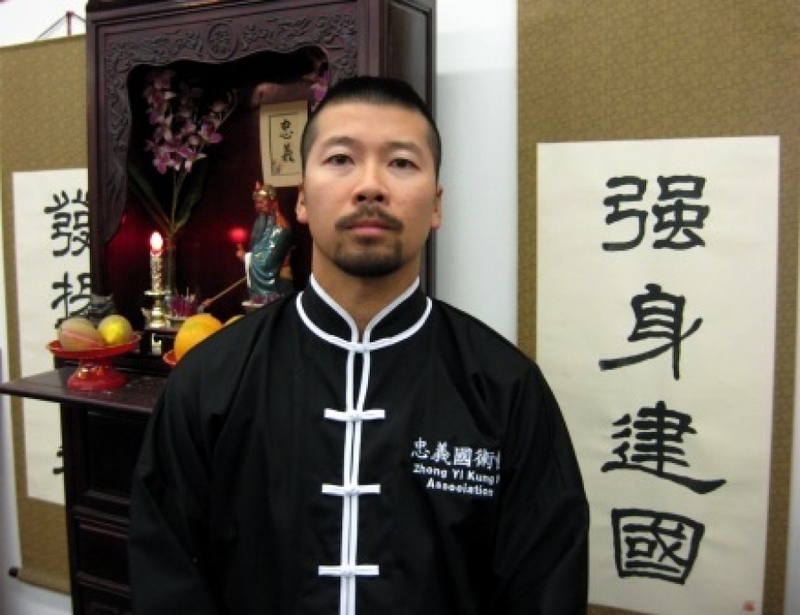 -Silver medal in the Superlightweight division at the World Kuoshu Championships in 2003. -Bronze medal in the Lightweight division at the International Koushu Championships in 2004. -Silver medal in the Lightweight division at the International Koushu Championships in 2005. -Gold medal in the Superlightweight division at the International Koushu Championships in 2006. -Gold medal in the Superlightweight division at the 2nd World Koushu Championships in 2006. -Gold medal in the Lightweight division at the International Koushu Championships in 2007.